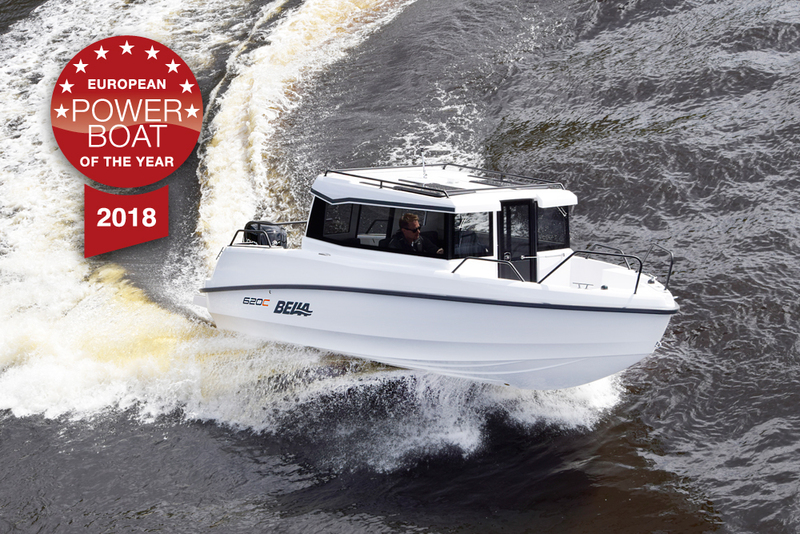 The Bella 620 C cabin cruiser won the European Powerboat of the Year 2018 award at the Boat Show in Düsseldorf on 20 January. The Bella 620 C competed in the category for boats under 25 feet and was up against the Jeanneu CC 7.5 BR, Parker 690 DC, Heyday WT2 and Bayliner VR5 Cuddy. The winner of the Powerboat competition was chosen by a jury made up of European boat journalists and test drivers who represent the more than one million monthly readers of boat magazines and those with an interest in boating in Europe and other parts of the world. 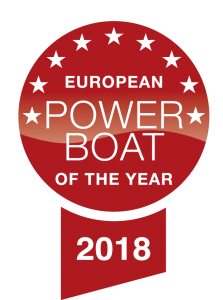 For this reason, the European Powerboat award is the most important annual award in the boat industry and can only be won by the best of the best new boats. The competition winner Bella 620 C is the latest cabin cruiser in the Bella range, offering numerous practical features for avid boaters. Among its many features, the boat offers a walk-through cockpit that has seating for up to six people, and the back of the boat is spacious, which makes it especially easy to climb on board and fish out of the boat. In terms of handling, the Bella 620 C is safe and easy to drive. The sloping V-bottom makes the boat pleasant to steer and ensures a steady ride, even in sharp waves. The Bella team would like to thank the jury for the honour and will continue with the development of innovative and quality Finnish fibreglass boats.